Although we have seen a fair bit of the new features the Xbox One will come with, like snapping, the live program guide and voice command control, Microsoft has now released more details on the new dashboard behind closed doors at GamesCom 2013. Still in beta form, unfortunately the company isn't allowing us to show video or images of the dash at this time. Even though it's not a final version, we get a solid idea of what we can expect when the console hits this holiday season. Along with the obvious Windows-like aesthetic of the new dashboard, we learn about some new features like limitless followers and more info on the in-game DVR. Microsoft will also be making use of the console's IR blaster to allow you to control your entire home theater through Kinect. 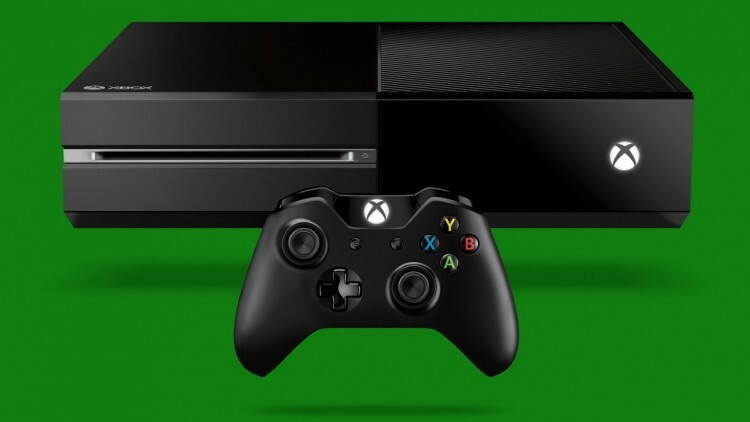 The Xbox One can recognize up to 6 users, all logged in at once. In fact, the Xbox One will just automatically log you in once Kinect recognizes your voice. If that's a feature that doesn't sound good to you, not to worry, it can be disabled. In addition you can customize which personal info the Xbox One displays, like your friends list for example. The 100 follower limit has now been done away with, you will be able to have as many followers as you can manage and Microsoft will now allow you to follow up to 1000 people. Live tiles will allow you to organize groups of friends to make matchmaking for online play much simpler. Microsoft has also detailed some interesting functionality with the IR blaster that will allow for Kinect voice commands to control various aspects of your home setup, For example, commands like "Xbox, volume up" can control your Television or home theatre system, etc. Much like a Harmony remote, set up will be simple without the need for menus and codes. Lastly, we have the DVR settings. Microsoft showed off how a simple command like "Xbox, record that" will engage the system's DVR and begin recording the previous 30 seconds of gameplay. There is a native uploader app that can be snapped to your screen during gameplay that will share the 720p, 30 frames per second footage. All reports from the showing say that the voice commands were as smooth and responsive as they were in the original presentation. Now that Sony put a November 15 release date on its next gen hardware, we are expecting Microsoft to announce the official Xbox One date soon.